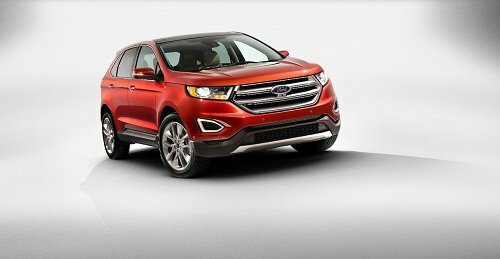 The 2018 Ford Edge is a midsize SUV offering a spacious cabin, intuitive infotainment system and sedan-like handling. 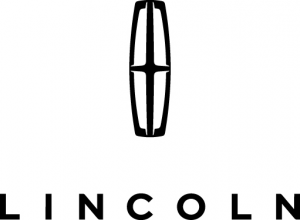 Available trim levels include SE, SEl, Titanium and Sport. The Ford Edge comes standard with a 2.0 liter four-cylinder twin-turbocharged engine with 245 hp. Buyers who want more power may want to opt for the SEL and Titanium trim levels which offer a 3.5 liter V6 engine with 280 hp. 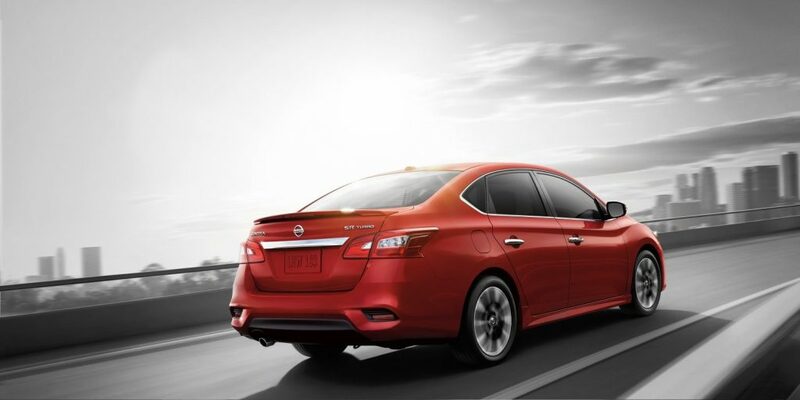 The most powerful trim level is the Edge Sport which comes with a 2.7 liter V6 engine with an output of 315 hp. 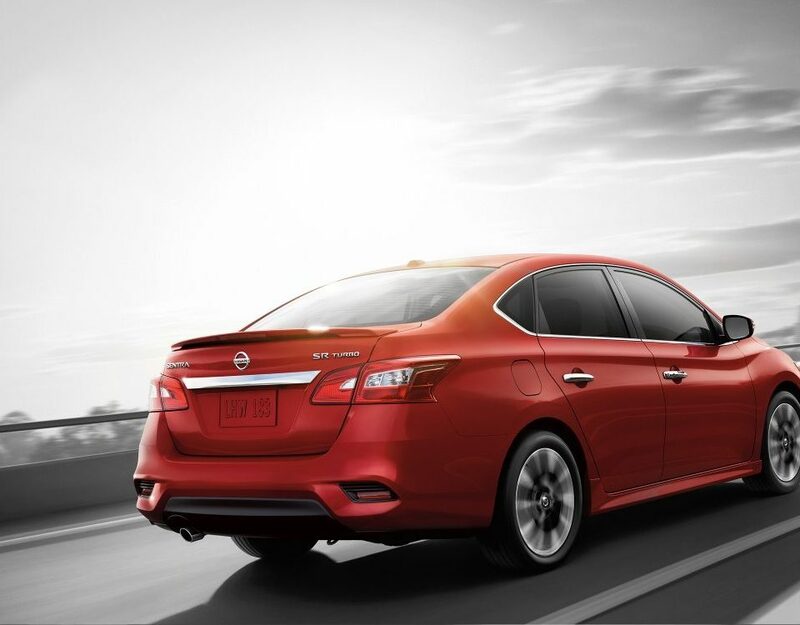 All trim levels are equipped with front-wheel drive with the option of adding all-wheel drive at an additional cost. The interior seats five passengers and comes standard with cloth upholstery. Optional seating features include leather and temperature controlled seats and a leather wrapped steering wheel. 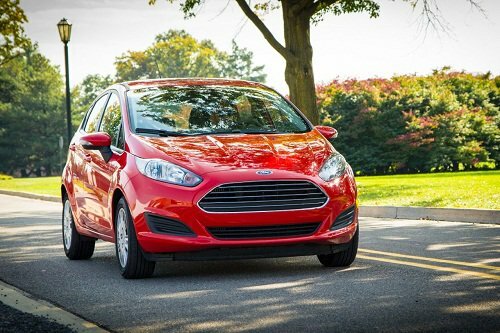 Standard interior features include a USB port, rearview camera, push button start, Ford’s MyKey system, bluetooth connectivity and a 4.2″ lcd screen. Cargo space stands at 39.2 cubic feet and is expandable to 73.4 cubic feet. Optional seating features include a 8″ lcd screen, HD radio, a premium Sony sound system with 12 speakers, a USB port and integration with Apple CarPlay and Android Auto. 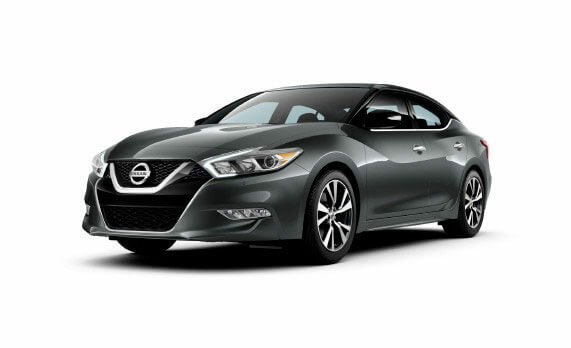 Available safety features include air bags, brake assist, traction control, daytime running lights and ESC. Contact us if you are interested in test driving the 2018 Ford Edge in Lima, OH.